Matt Taylor is the Associate Choral Director at Wando High School. Matt is a recent graduate of Louisiana State University (’16), where he received his Masters degree in choral conducting. While at LSU, Matt conducted several university choirs, including The LSU A Cappella Choir, Chamber Singers, Tiger Glee Club and LSU Women’s Chorale. Additionally Matt served as the Director of Evening Worship at St. Alban’s Episcopal Chapel. Prior to LSU, Matt studied music composition with additional studies in Double Bass at Samford University in Birmingham, AL. In addition to choral music, Matt is an active instrumentalist and composer. As a double bassist he holds 12 years of experience in classical and jazz performance. At LSU he performed with the school’s premier graduate jazz combo. He is regularly sought out as a choral arranger, and has arranged over 25 competitive showchoir sets. 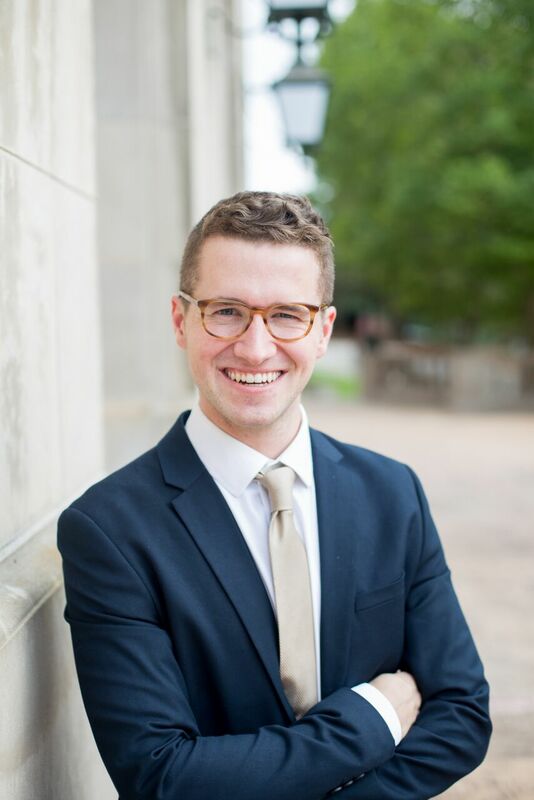 Matt has studied choral conducting under John Dickson, with additional studies under the instruction of Trey Davis, Jerry Blackstone, Eugene Rodgers, Julie Skadsem, and Philip Copeland. Running, biking, and exploring new places! What did the llama say when he was kicked out of the farm?